TEN offers lawyers and accountants around 300 webinars a year on a wide range of topics. The big advantage for webinar attendees is that they never leave their offices: attendees watch the webinar in front of their computers in the office in real time, and can ask questions of the presenter at any stage through a chat box, while listening to the presenter’s voice and watching a PowerPoint presentation. Webinars generally last for two hours and are offered throughout the year. 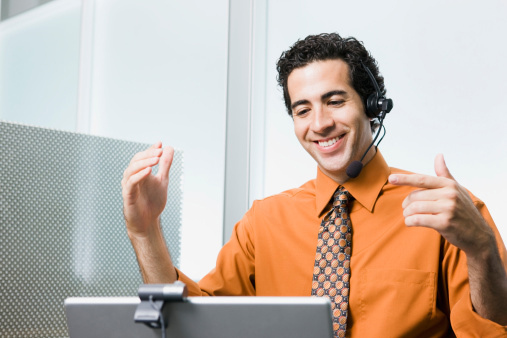 Webinars are very cost efficient for both provider and attendee. This translates into a low cost of attendance and enables us to offer a far wider range of subjects than we can with traditional face to face conferences.